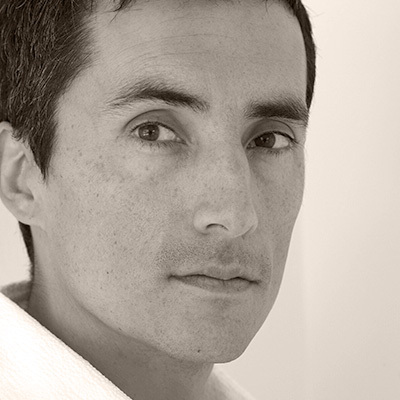 An artist of Cree ancestry who also identifies as two-spirit and queer, Kent Monkman has earned worldwide acclaim for his subversive pastiche of colonial-era artwork. Whether through painting, performance or film, he reframes colonial narratives in a provocative and often eroticized light, with work that frequently features his artistic alter-ego, the drag-persona Miss Chief Eagle Testickle. “Monkman makes an elegant, powerful point about land, culture, ownership and history at perhaps the most extraordinary moment for such things in this country,” says the Toronto Star. With Sisters & Brothers, made for the NFB’s Souvenir series, he uses archival imagery to draw parallels between the devastating impact of residential schooling and the annihilation of the continent’s bison herds.